I must say, I’m a bit conflicted about these choices. Stephanie Sheh is an experienced voice actress, but her take on Mikuru was too high and squeaky for my liking. On the other hand, she did a GREAT job as Akira, so I honestly have no idea whether she’ll be good as Yui. As for Cristina Vee… she has an awesome singing voice, but little anime voice-acting experience. Is she really up to the challenge of playing Mio, K-ON!’s most popular character? Also, does this mean she’ll be dubbing K-ON!’s music into English? More importantly, who will they get to dub Ritsu? This is the inaugural post of our new Past Masters column. Here, we hope to explore those classic (and not-so-classic) anime productions that are ten years old or older. This will give us a chance to reminisce about the anime we grew up on, and hopefully introduce the newer generations to the series, OVAs and films that helped define modern otaku culture. The year is 1981. The Nihon SF Taikai convention, a gathering of Japanese science fiction fans, is set to take place in Osaka, under the name of Daicon III. For the opening ceremonies, the organizers of Daicon ask a group of college students from the Osaka University of Arts to create an animated promotional video. 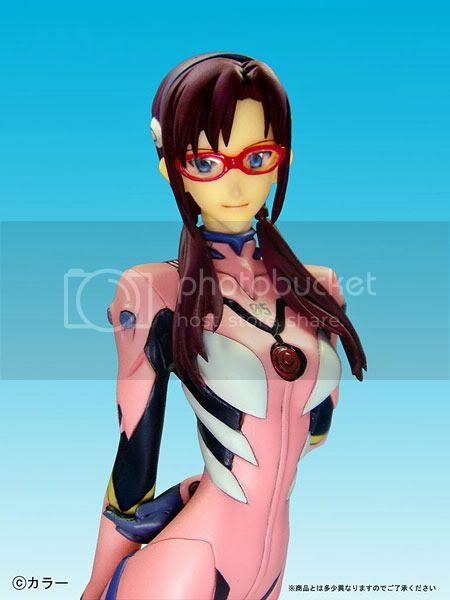 Among the students are such future luminaries as Takami Akai, Hiroyuki Yamaga and Hideaki Anno. The 5 1/2 minute-long 8 mm film they create, which came to be known as the Daicon III Opening Animation, was to become the first of Gainax’s productions. Daicon III features a young nameless girl, who is tasked with using a vial of water to a revive a dried-out daikon radish. As she journeys to the radish, she encounters and battles a variety of opponents, including a powered armor suit from Starship Troopers, several kaiju including Godzilla, a Star Destroyer, the space battleship Yamato, the starship Enterprise, an RX-78 Gundam, and many other iconic science fiction-themed enemies. After being deleted from YouTube for “copyright violations”, the legendary Gundam Perfect Mission PV is back up… for now. This crossover features pretty much every main mobile suit from every Gundam series ever. How many different Gundams can you spot? 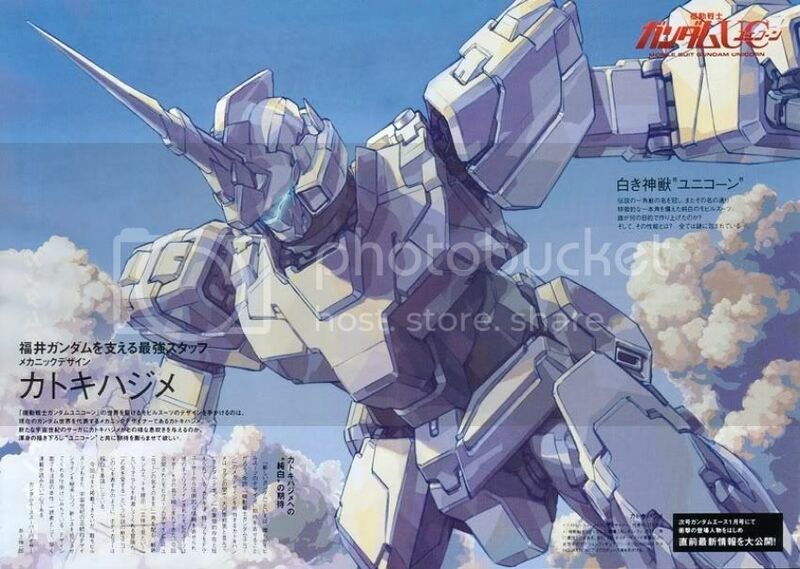 New details about the highly anticipated Gundam Unicorn (aka Gundam UC) adaptation, which returns to the Universal Century timeline of the original Mobile Suit Gundam, were revealed at Tokyo’s Big Gundam Expo on Friday. 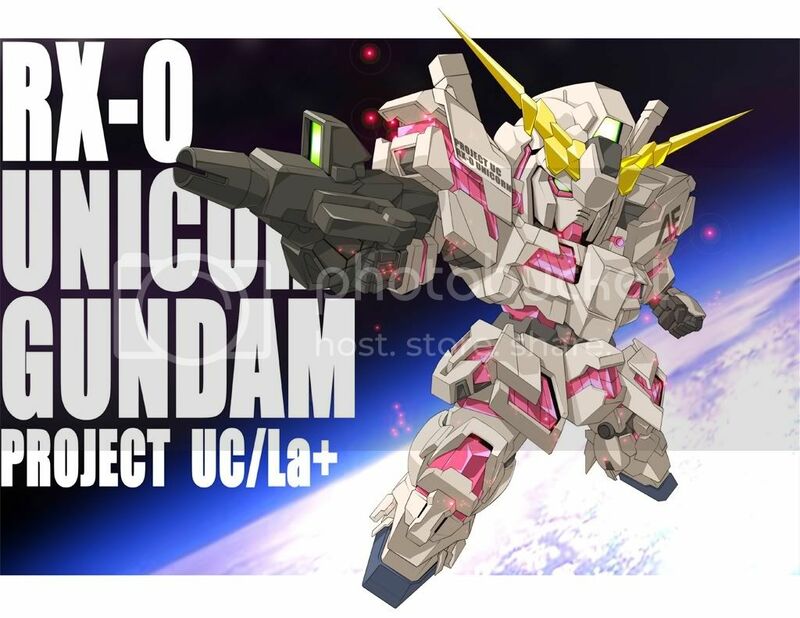 Unicorn has been confirmed to be an OVA series, with six 50-minute episodes, and been given a spring 2010 release date. Furthermore, Bandai will be releasing the series simultaneously worldwide (most likely online), meaning those of us in the English-speaking world will get to watch the OVA at the same time as our Japanese friends. This is the first Bandai series ever released in this fashion, so this marks a momentous event for both Gundam fans and anime fans in general.